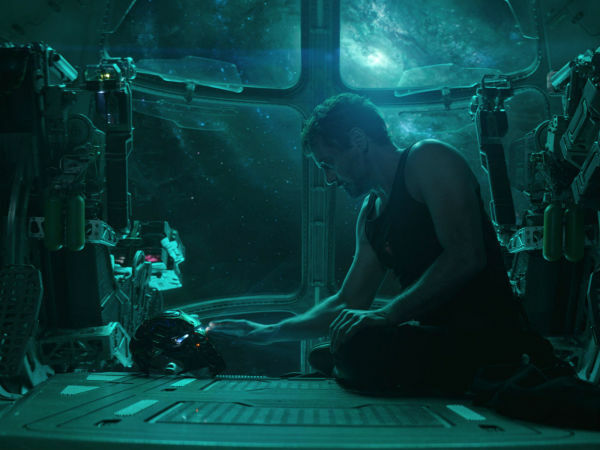 One of the most eagerly anticipating fall movie openings isn’t a blockbuster film, but rather, an actual theater. 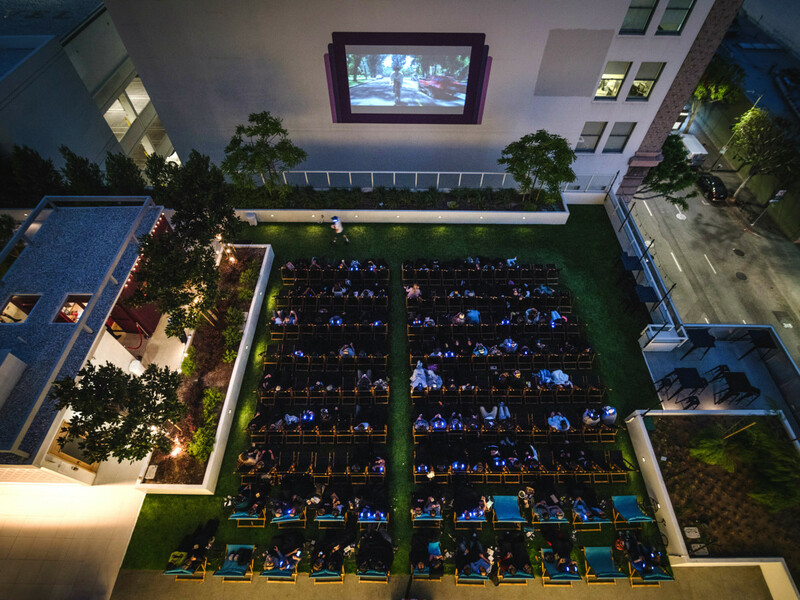 Rooftop Cinema Club — the first rooftop movie experience in Houston — caused quite the buzz when the fall opening date was recently announced. The experience promises brisk (hopefully), open-air movie watching, replete with wireless headphones, comfortable deck chairs, and scenic Uptown and downtown views. Houston is the fourth U.S. city to offer a Rooftop Cinema Club. Other locations include London, New York, Los Angeles, and San Diego. Fresh off the opening news, Rooftop Cinema Club has announced its grand opening lineup, which pays tribute to Houston’s legendary actor/dancer/all-around stud, Patrick Swayze, with a sunset screening of the ’80s classic, Dirty Dancing. Following opening weekend is a week-long tribute to popular Texas films, followed by weeks of what are dubbed “Rooftop Classics” like Top Gun, Selena, Black Panther, and more. Sprinkled throughout the month are celebrations of beloved films such as Tombstone, The Sandlot, and Dazed and Confused, each celebrating their 25th anniversary. Fans of 2001: A Space Odyssey can celebrate the film’s 50th anniversary on October 27 or the 40th anniversary of Halloween on — shocker— Halloween night, October 31. Here is the opening month lineup, with a clear nod to Houston and Texas-themed flicks. Houstonians can jump the proverbial line when advance tickets go on sale at noon, Wednesday, August 29.